LE MILE Magazine - BURBERRY introduces the first of its serie monthly product releases. BURBERRY introduces the first of its serie monthly product releases. 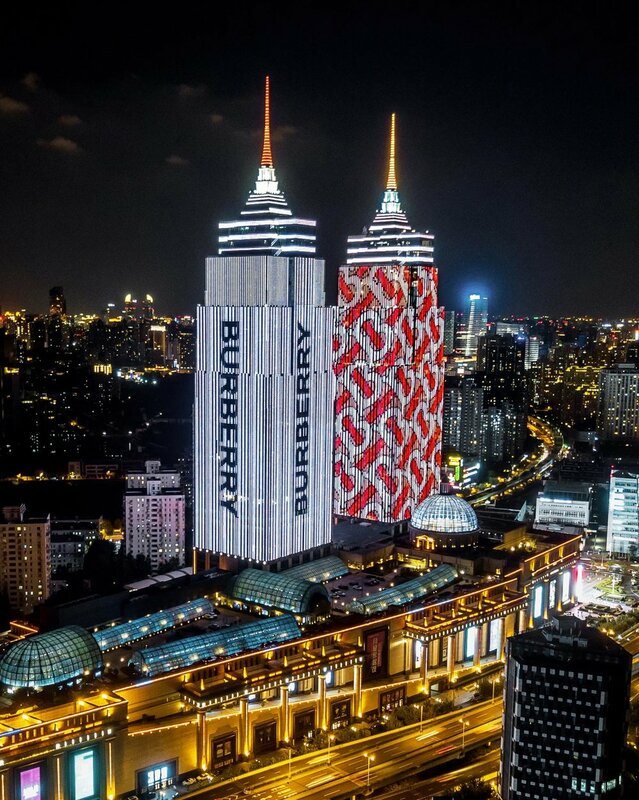 Burberry today revealed that it will be launching monthly product releases on the 17th day of every month, as part of its plans to excite customers with new deliveries and frequent communication. The monthly releases, designed by the fashion house’s Chief Creative Officer Riccardo Tisci – called B Series – will range in scale and availability, and start with a limited-edition run of a unisex white T-shirt and jersey sweatshirt featuring Burberry’s new TB monogram in red. The inaugural B Series release features the TB Monogram which was designed in collaboration with British graphic designer and art director, Peter Saville. The new monogram, which launched in August 2018, celebrates the heritage of the fashion house in a return to the spirit of its founder, whose initials are referenced in the design.